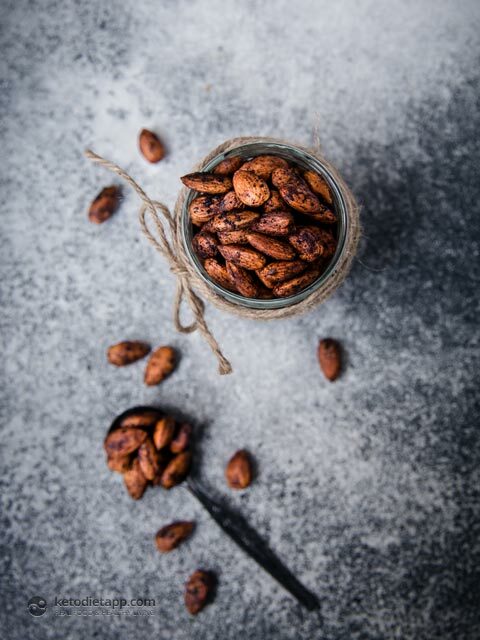 Whenever I went to visit my Italian grandparents as a child, their house would me devoid of sugary treats or processed, packaged ‘snack’ foods, and instead we would be given almonds or raw peanuts to snack on. Thus grew a love of almonds which has continued on into my adult life. 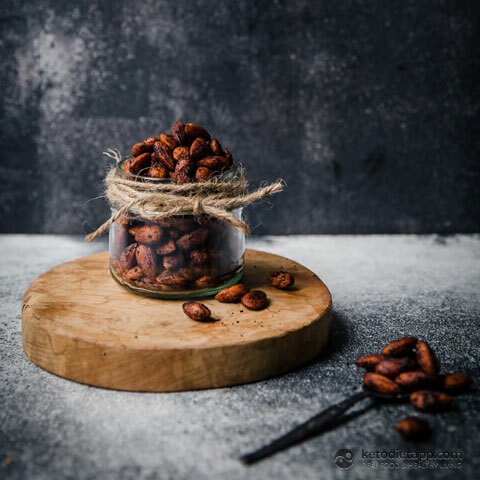 These days, asides from having a stash of natural almonds on hand, I also love playing around with different flavoured roasted nuts – and this would have to be my favorite. 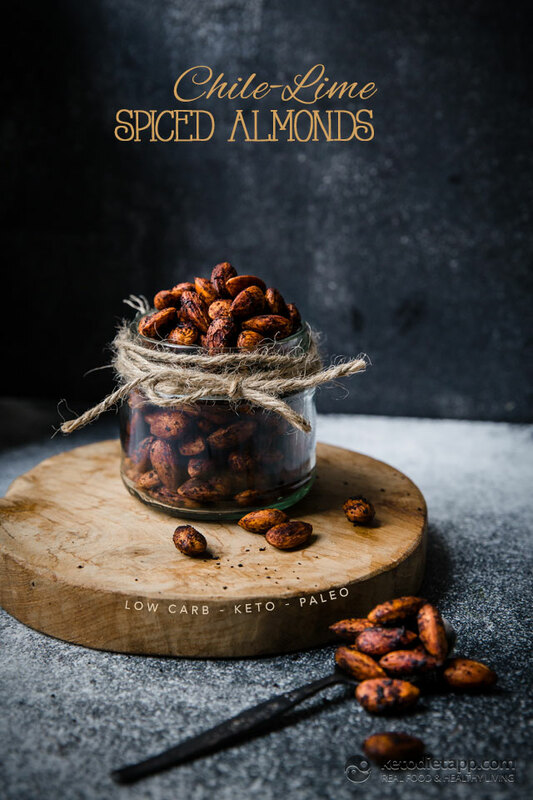 These almonds are the perfect blend of spice and zest to make a moreish little snack that makes a tasty alternative to natural almonds. Preheat oven to 170 °C/ 340 °F. 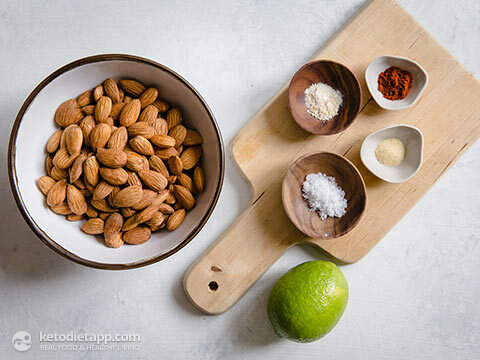 Mix ingredients together while oven preheats, allowing the almonds to soak up a bit of their marinade while the oven preheats (approx. 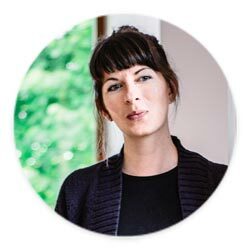 10 minutes). 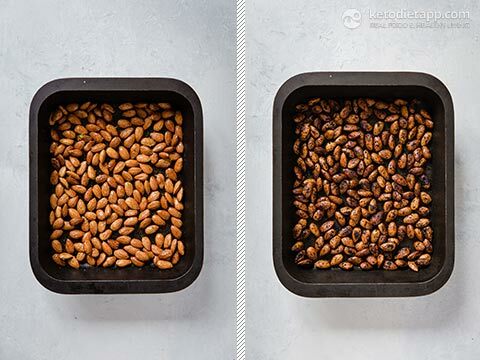 Arrange the almonds in a single layer, and bake 20 – 25 minutes, stirring every 5 minutes or so. Allow to cool on the tray, and then store in an air-tight jar for up to a month.